Finally! 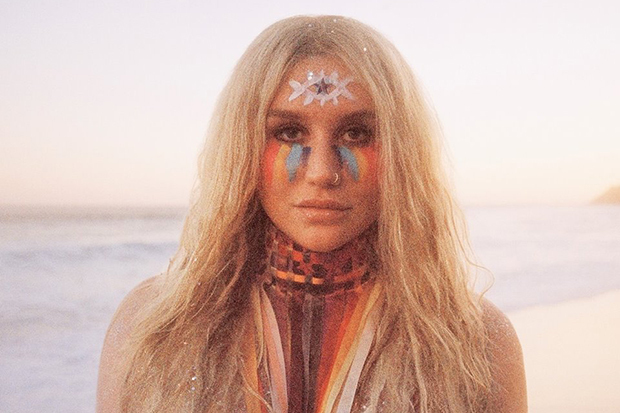 Kesha is releasing her first single in four years this week. Kesha also dropped the video today and it’s an intense viewing experience. “Thank you to the mad scientist [Jonas Åkerlund], who helped me actualize the psychedelic journey that is this physical, emotional ride for the music video for ‘Praying,'” she wrote on Instagram. The clip finds the “Tik Tok” hitmaker wandering through the desert and worshipping in a very sketchy church. Watch the video up top and read the former K$’s lengthy explanation of the song and its inspiration in a Lenny Letter here. Welcome back! Do you love the song and video? Let us know below, or by hitting us up on Facebook and Twitter!